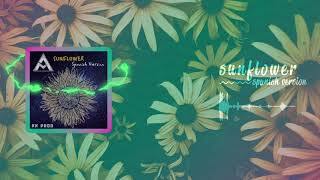 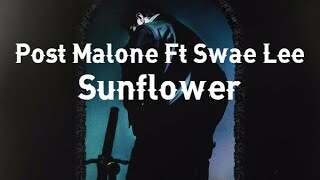 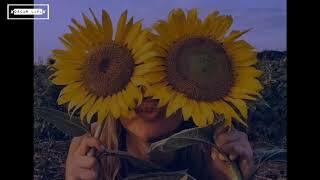 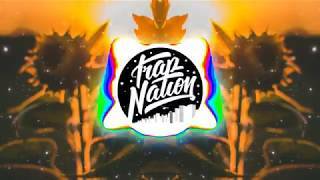 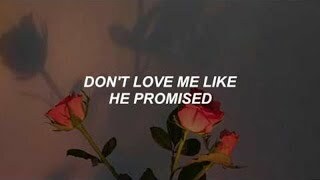 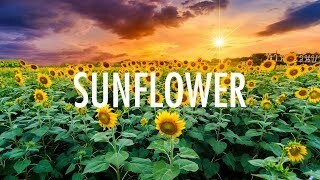 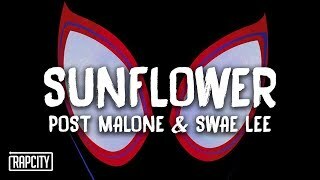 Song lyrics to the hit song from Spider-man: into the spider-verse, "Sunflower" by Post Malone and Swae Lee! 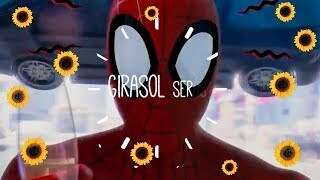 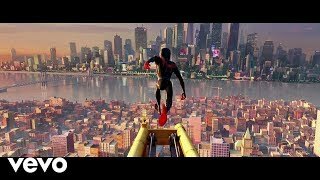 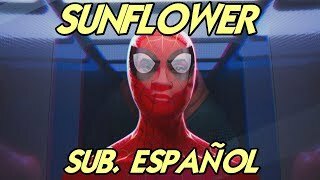 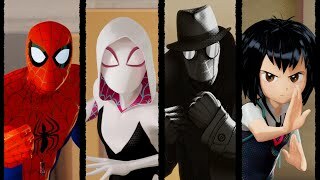 Letras de la exitosa canción de la pelicula Spider-man: into the spider-verse, "Sunflower" de Post Malone y Swae Lee! 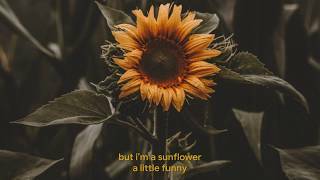 I DONT OWN ANYTHING BESIDES THE EDITING, NO COPYRIGHT INTENDED! 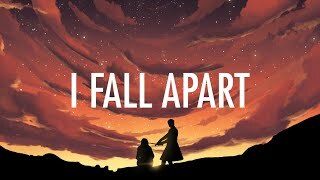 Page rendered in 1.5220 seconds.